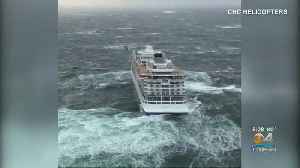 Norwegian officials have launched an investigation after a cruise ship set sail despite warnings of stormy weather. 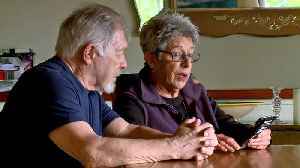 The ship was carrying more than 1,300 people. 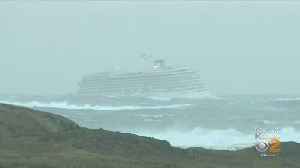 The ship was evacuated after its engines failed Saturday. 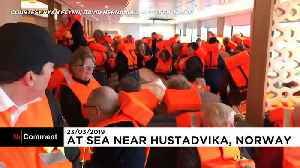 Rescue teams took 479 people off Viking Sky by helicopter, and the rest made it to land after the engines started working again. Hospital officials told The Associated Press that as of Monday, nine people were still in the hospital, and one was in critical condition. 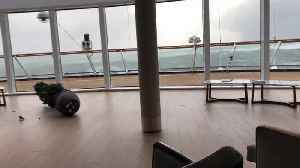 Viking Ocean Cruises said it's conducting its own investigation to understand what happened as well. It also said it won't comment further until the investigations are over. 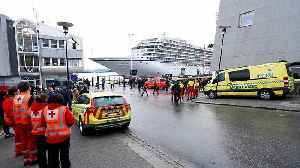 The ship was heading to Stavanger in southern Norway from Tromsoe. 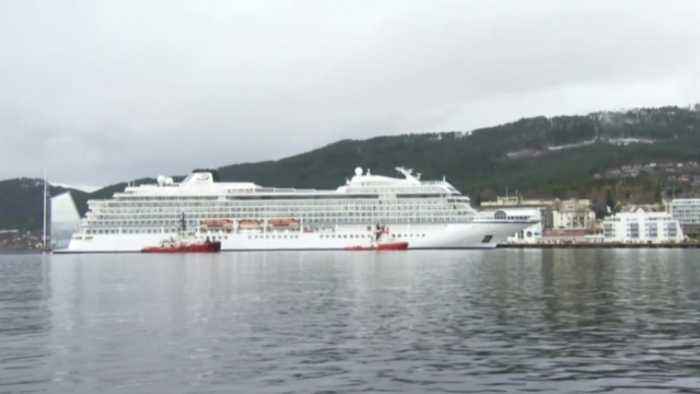 It's currently docked at Molde . 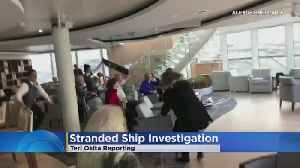 A local police official said there's no suspicion of a criminal offense right now but that investigators are looking into why the ship had engine problems. 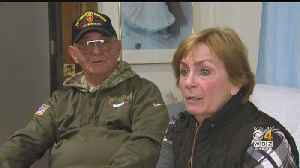 Viking said the ship's next trip, which was scheduled to begin March 27, is canceled.